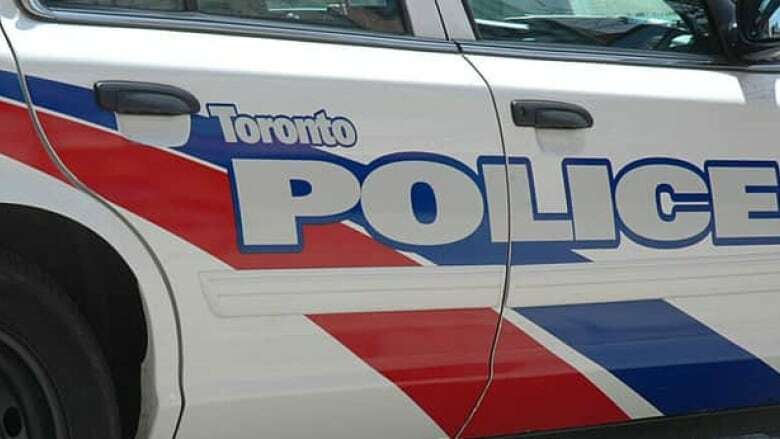 Police were called to Western Technical-Commercial School north of High Park on Friday morning, after a Toronto District School Board employee discovered the graffiti. Toronto police are investigating after anti-Semitic graffiti was found at a high school on the city's west side. Const. Rob Reid says the case has been assigned to a hate crime investigator, with support from the force's Intelligence Services department. He says police hope that CCTV footage from the school or a neighbour will help identify any suspects. The Friends of Simon Wiesenthal Center for Holocaust Studies, a Jewish advocacy group, calls the incident "disturbing." In a statement, the group says the graffiti reportedly included swastikas and the words "Nazis were here." "We as Canadians — who describe our country as diverse, tolerant and free — oftentimes forget that anti-Semitism and extremism exist in the country and are growing at a terrifying rate," FSWC president Avi Benlolo said. "Schools, law enforcement and community members must all join in speaking out against and countering any type of hatred, including when it comes in the form of graffiti."